VA Education Benefits Now Accepted! The pet care field is growing and offers limitless employment opportunities for veterans. At The Academy of Pet Careers, we offer programs in Dog Training, Dog Grooming, and Animal Behavior. Find out how you can use your VA Education Benefits to become a dog trainer or dog groomer in as little as 4 weeks! 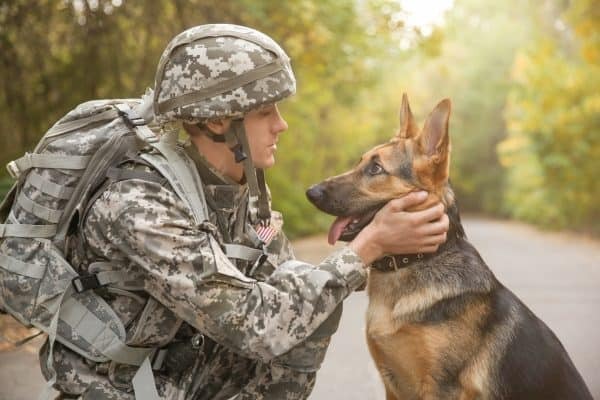 The Academy of Pet Careers is proud to accept VA benefits for military members and their families. Whether you are active military or a Veteran, you could be eligible for full funding. For more details on your VA benefits or the GI Bill, click here. VA education benefits can be transferred in many cases to spouses and children. If you or your spouse have ever considered a career working with animals, now is the time to get into the business. 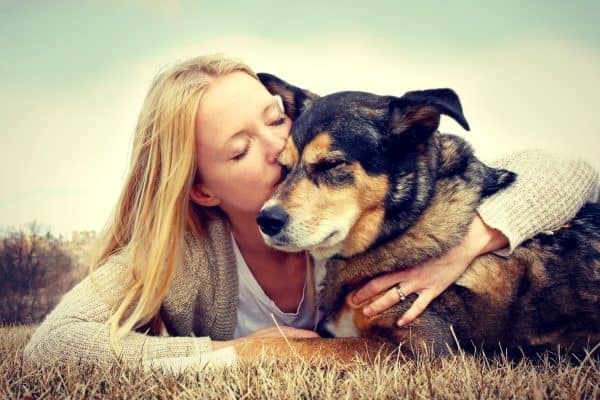 The pet care industry is seeing record growth over the past 3 years and are in desperate need of pet lovers like you! We Make It Easy To Succeed!